Sensaski, ski holidays timetable this winter, do your choice to reserve your ski course with your ski instructor. 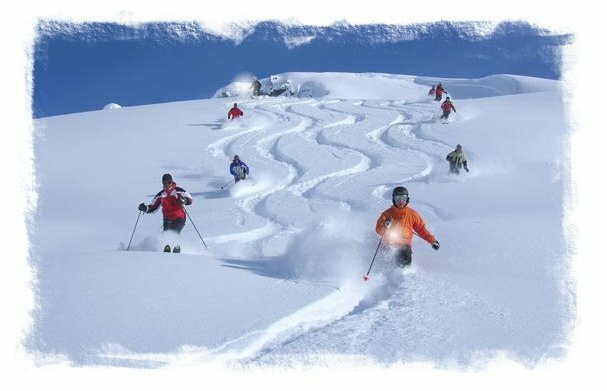 To learn skiing with a ski instructor : idealy out of school holidays periods : The ski slopes will be yours ! - In december-january : fresh snow stays a very long time excellent, but days ar short and the freeze can be high. - End of the ski season : since march, often the snow turns into "spring snow", hard on the morning and melting as soon as the sun is rising. Zone England : vacation of the majority of the schools in England. Adaptation © Sensaski 2006-2019. NB : Dates given as a guide only. Attendance levels cannot be guaranteed. Pleas contact local Tourism Office.